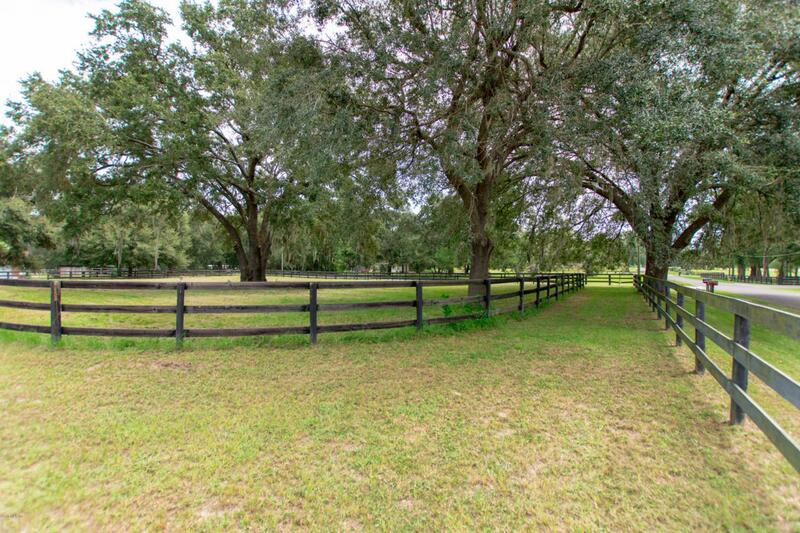 Relisted as a short sale! 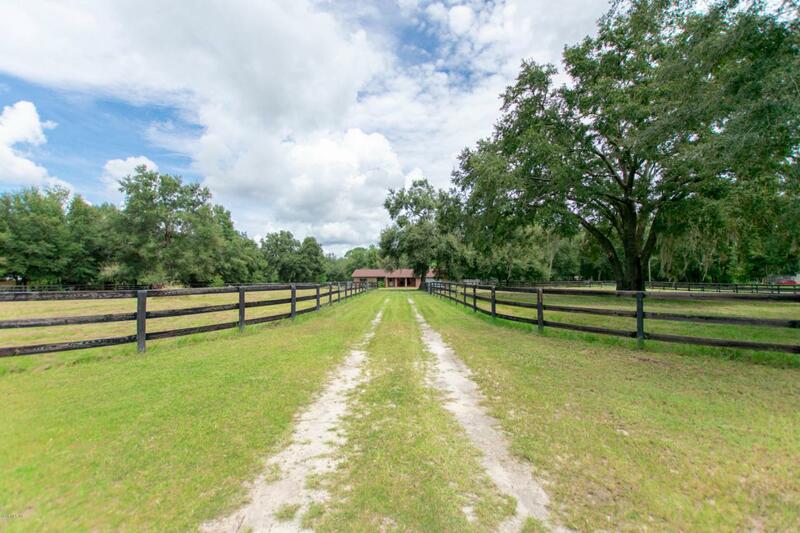 Outstanding micro-horse farm opportunity! 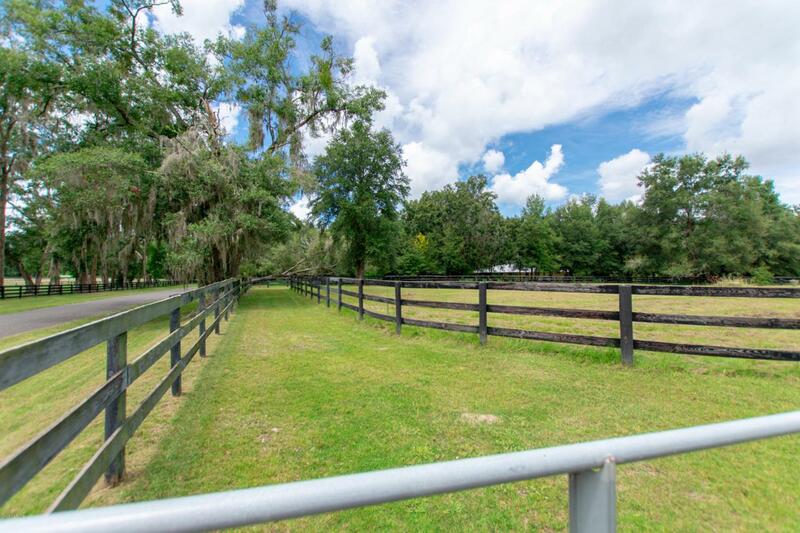 This 5 acre property, owned by an ex-thoroughbred trainer, features 5 paddocks with beautiful post and board fencing, 6 concrete automatic waterers, and a training track that circles the entire property. Home needs cosmetic work only. Home features: 30yr architectural shingle roof, installed 3 months ago, HVAC installed 4 yrs ago, Well and water heater installed 5 yrs ago. Built with 2x6 planks, this frame home features cedar ceilings on front and back porch, a wired-in gas generator, and a small fenced in backyard separate from paddocks. Investors and horse trainers, don't miss out on this amazing deal! This is a true diamond in the rough!